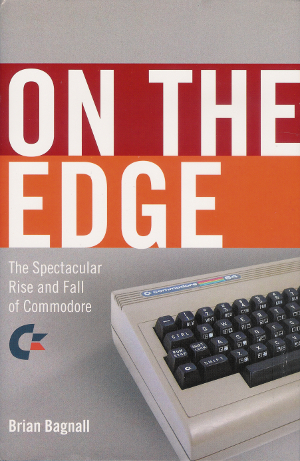 History of the company Commodore and their products including the Commodore 64 and Amiga. 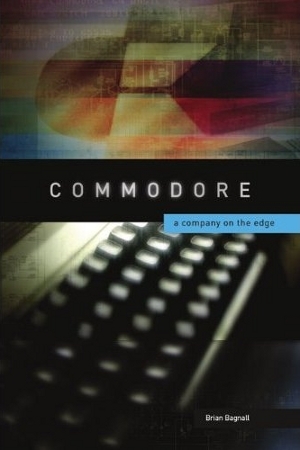 History of the company Commodore and their products including the Commodore 64 and Amiga. 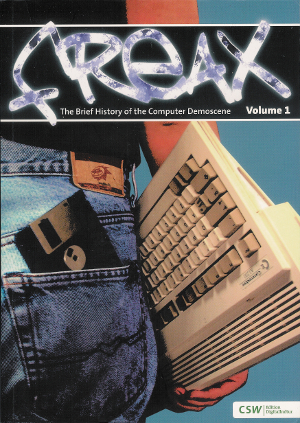 This edition contains 40% new material compared to the 1st edition. 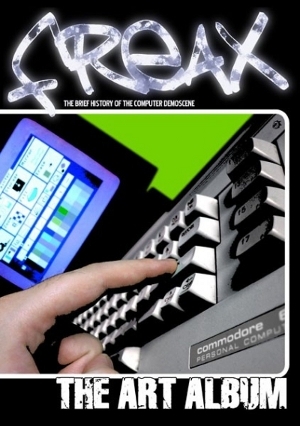 History of the computer demo scene, focussing on the Commodore 64 and Amiga.